The state of Alaska is a natural inspiration for haiku because of its vast and varied natural resources. The state currently has just a few members, and great distances have kept them from holding meetings together, but they are active on their Web site. 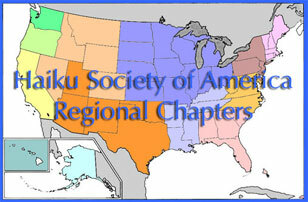 If you would like to join the Alaska Haiku Society and participate in its activities, or if you want more information about haiku in the region, please contact the Alaska regional coordinator. 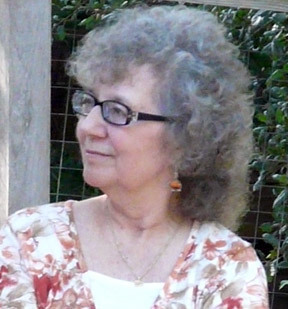 Billie Wilson discovered haiku in the late 1960s, and writing haiku-shaped poetry became an enjoyable but solitary activity for the next twenty years. Thereafter, through discovery of the worldwide haiku community—and learning that haiku had evolved considerably since her introduction to it—haiku has become a central part of her life. The small HSA contingency in Alaska continues to try to connect with other Alaskan haiku poets, especially through its website.